Click here to visit the Mrs. Cubbison’s facebook and like them. Then on the “Family Getaway” tab, click enter now and fill out the form to enter their sweepstakes. 1 grand prize winner will score a $5,000 Apple getaway prize package. 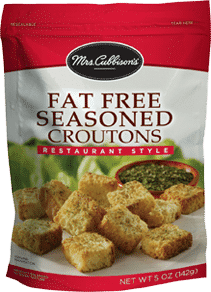 2,800 other winners (100 per day) will score a coupon good for a free Mrs. Cubbison’s product. You can enter daily through May 6th. Good luck!